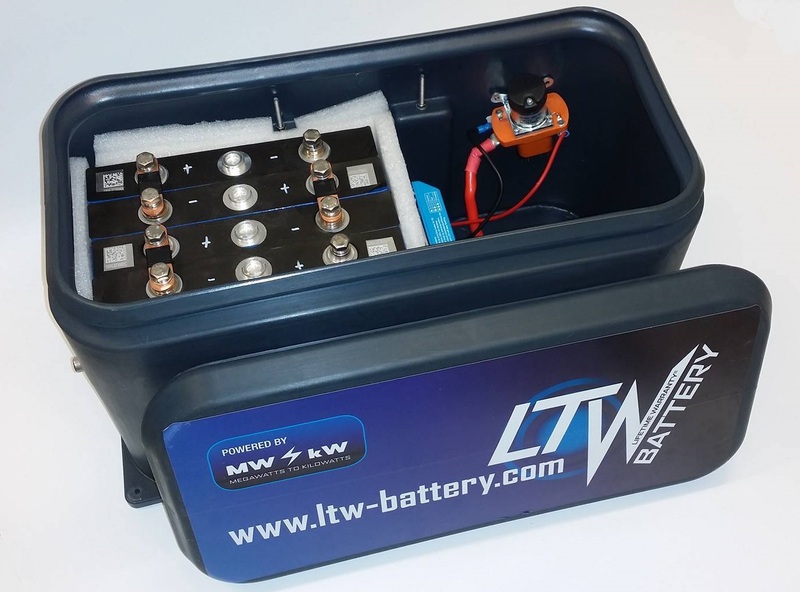 This years most popular product from LTW battery became waterproof battery boxes for direct replacement of lead-acid batteries. Tens of boxes have been installed mostly into boats and recreational vehicles. The biggest advantage of battery boxes is very high charge and discharge current capability. Therefore boxes can be installed not only for energy storage purposes, but also for traction purposes. Fist battery box for electric boat propelling was installed in August 2016 and is working perfectly.